It's so hot here in the summer and all I want to drink is iced coffee! 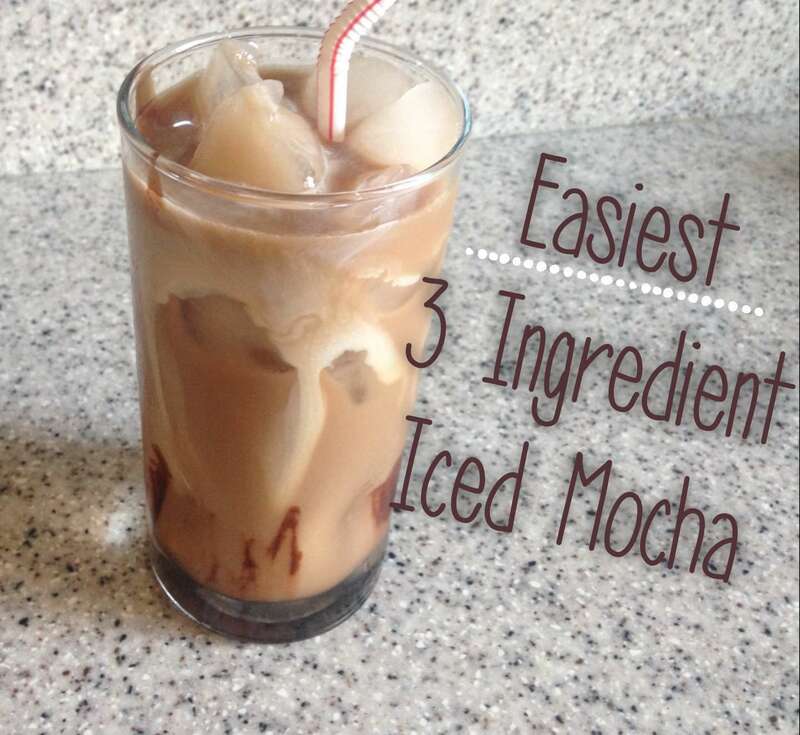 Here's the simplest way I've figured out how to make one of my favorite drinks- an iced mocha- at home. As long as you prep your cold brew the night before, there's no reason this should take you longer than 2 minutes! I've been prepping a batch nearly every night lately to have iced coffee the next day. Dayne's guide to making cold brew coffee in a French press is the simplest way I've found to make cold brew, especially since I don't even measure. Any cold brew will work just fine. 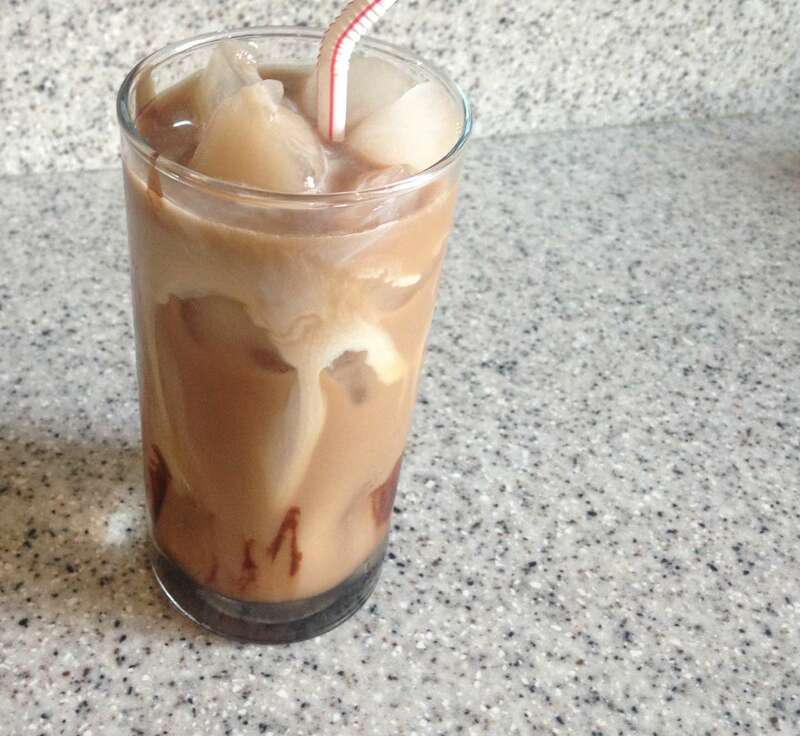 Be sure to make the iced coffee the night before as it takes up to 12 hours to brew. 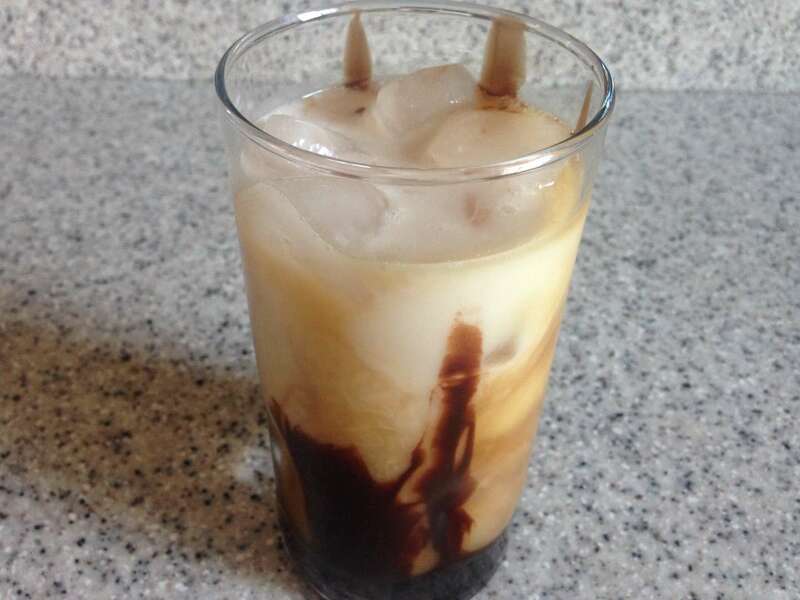 Add ice, equal parts cold brew and milk (I don't measure but about a cup each), and 1-2 tablespoons of chocolate syrup, depending on how sweet you want it. 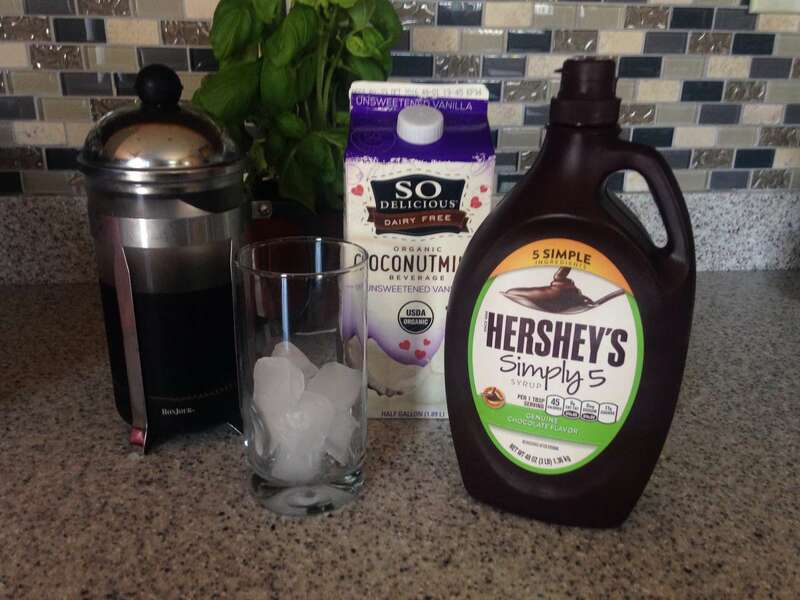 For this guide, I used coconut milk but have had equally delicious results with almond milk and whole milk. Use whichever milk you prefer! The darkness of a roast greatly affects its flavor profile. I'm going to tell you a bit of the why and hopefully teach you some things you didn't know.